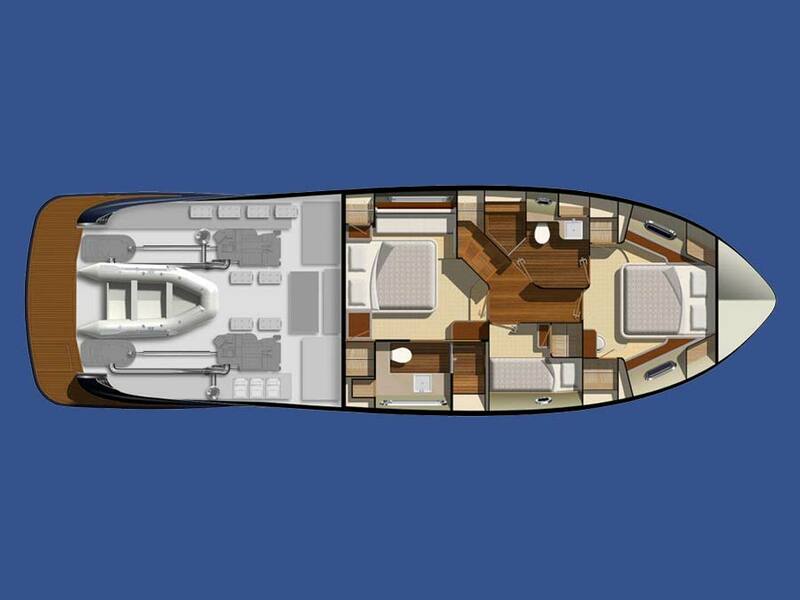 CONSIDERING A NEW YACHT CONSTRUCTION? 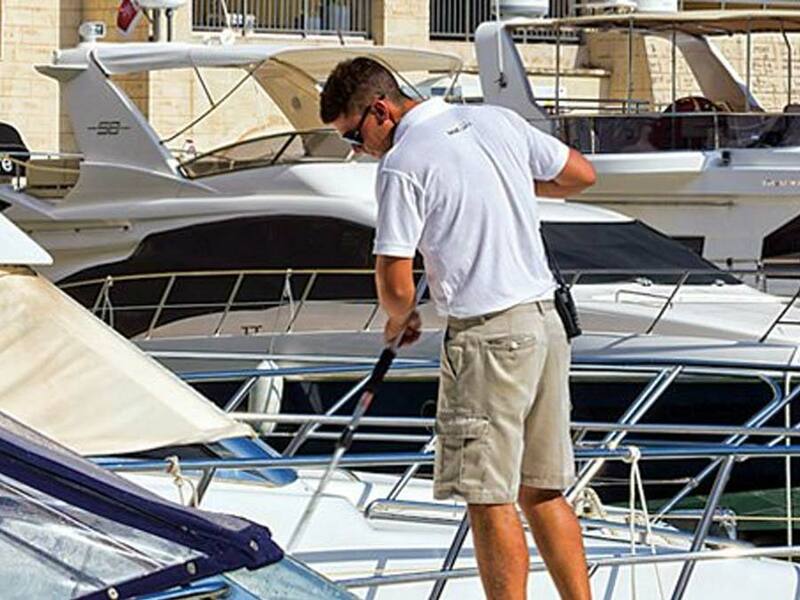 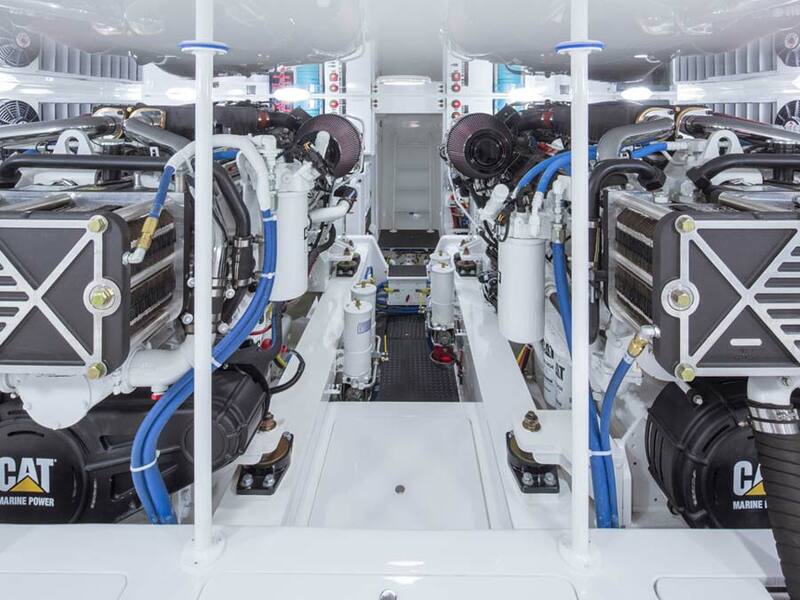 Our combined knowledge, expertise and experience allow us to match your requirements and fulfill your yachting dreams. 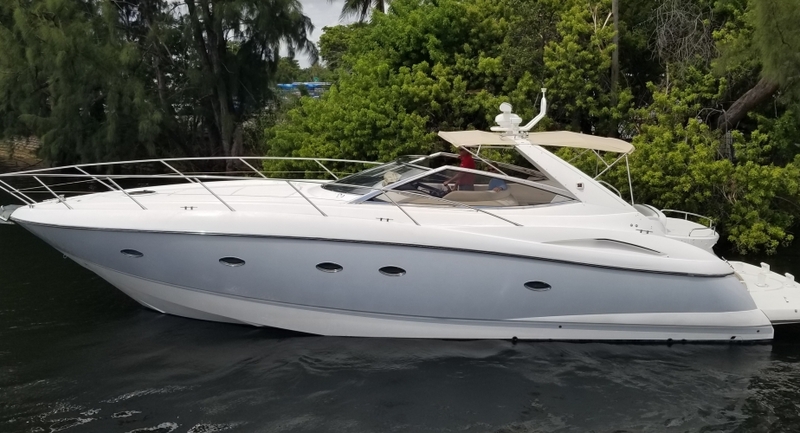 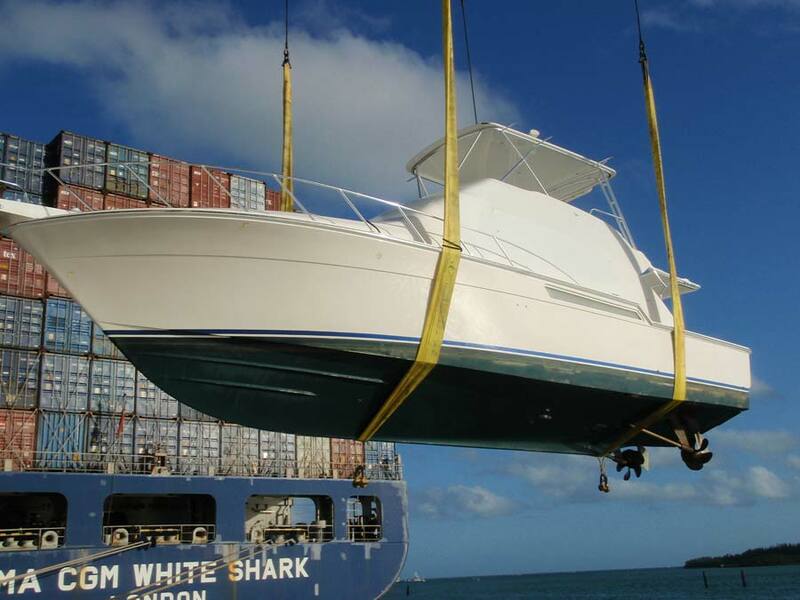 We, at Mari Yacht Sales, have complete confidence in our ability to meet any challenge, solve any problem, execute any transaction, answer any question and fulfill any reasonable wish you may have. 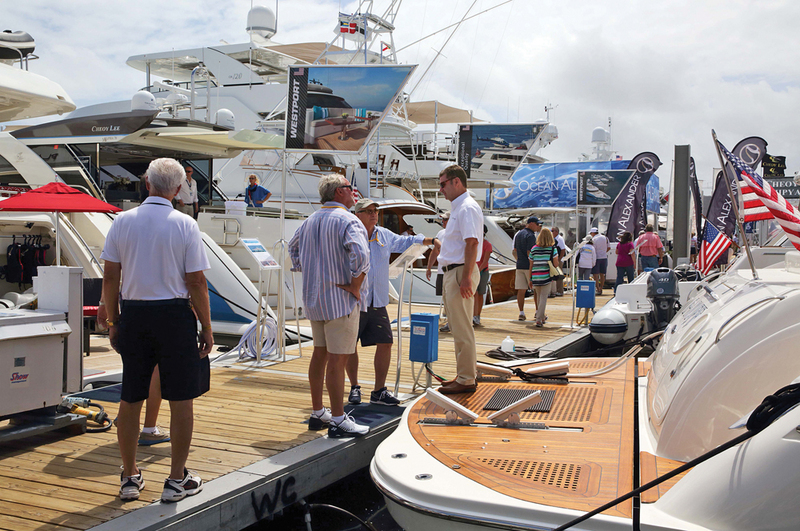 This confidence, together with our passion and knowledge of the yachting industry, has made us succeed and is why most of our business comes from referrals and repeat clients.